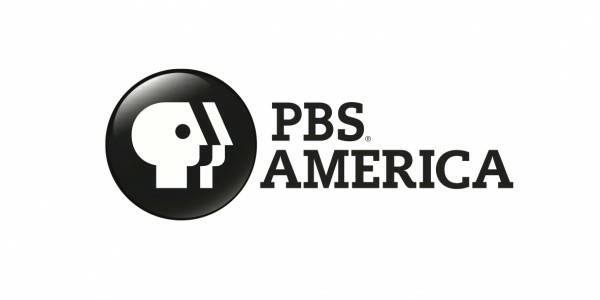 PBS America is the British offshoot of US public television, offering a daily schedule of factual programming. The schedule is dominated by factual pieces on historical and political events, including profiles of famous people through the ages. Online: Via Amazon Channels. Virgin Media UK users can watch online on the go via Virgin TV Anywhere. * Subject to Freeview coverage. Freeview channel number changed on 18th February 2019. DVB-T2 service: Older Freeview receivers will not receive this channel, even in coverage areas. ^ These platforms piggyback on Freeview, so you'll find them on the same channel number as Freeview, and reception is subject to local Freeview coverage. YouView is the platform that powers BT TV, TalkTalk TV and Plusnet TV. Older Freeview devices will not be able to receive the channel. Due to a number of frequency changes in various parts of the country, if you have previously been able to watch the channel, you may need to retune in order to keep watching. Is there a PBS America+1 channel? Yes. The channel is available on free-to-air satellite in the Republic of Ireland. You can use the manual tuning details found below. Can I watch PBS America in HD? No. The channel is only available in standard definition. Can I manually tune in PBS America on satellite?